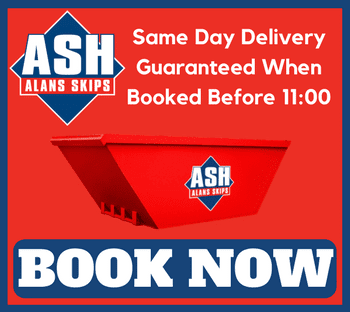 If your company needs to hire skips on a regular basis, why not apply for an Alan’s Skip Hire Credit Account? It’s free to apply for and much more convenient and cost effective. 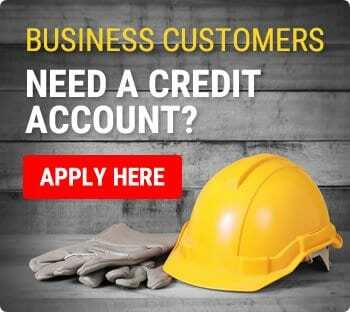 By completing and submitting the below form you confirm that you agree to our credit terms and authorise us to carry out a credit check as part of the application procedure. We will never pass your personal details to third parties for marketing purposes. Excellent service..!!! I looked on the website and spoke to a lady on an on-line chat who gave me all I needed to know, even gave me a discount code. 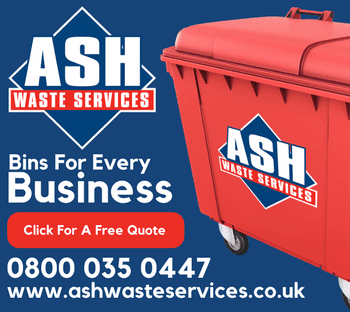 Filled the on-line form in, paid and had a skip within a couple of hours, Driver was great with some chit chat which made me laugh, Can't fault them and will use all the time.! Skip was off road so I did not have to hire cones and lights..!!!! Excellent service. Swift delivery and some superb driving to get the skip onto our slightly narrow drive. Collected quickly. Couldn't ask for more. Thank you! Cannot fault the service provided. Chelsea has also been a great help. 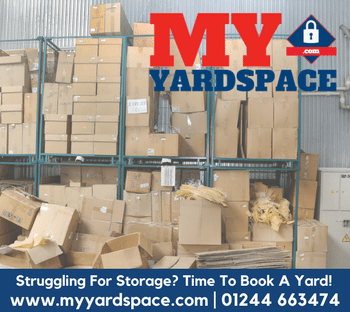 Had 2 skips from you in the last few months for major house-clearing before moving and have been delighted with prompt service, flexibility, long hire period and communication. Would recommend! Many thanks. Good rate and the drivers turn up when needed, can't ask for any more! 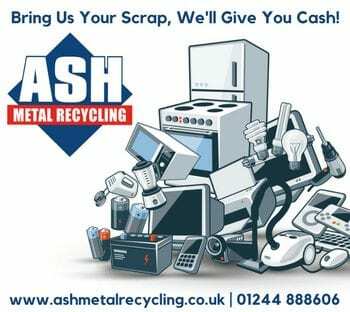 Great helpful staff on the phones, booked my skip on the web and got a phone call for a sooner time, Brilliant.